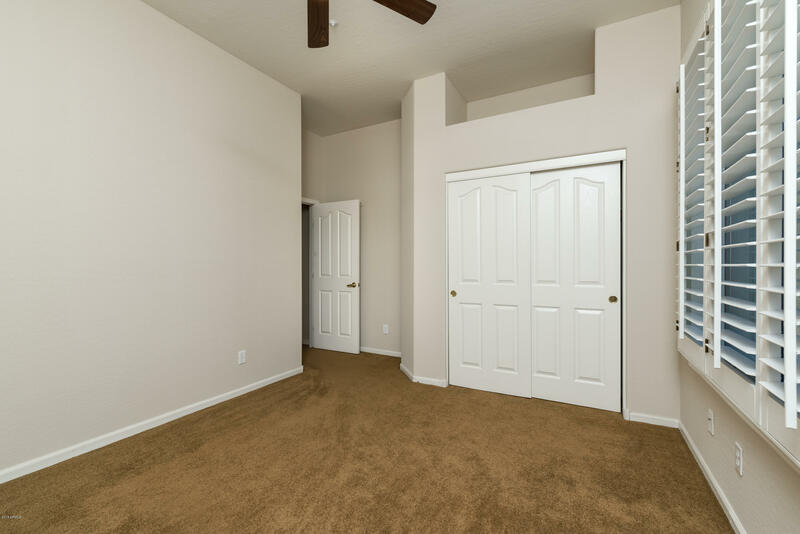 **New Cream color interior top-to-bottom dresses the walls to make it's features more pronounced. 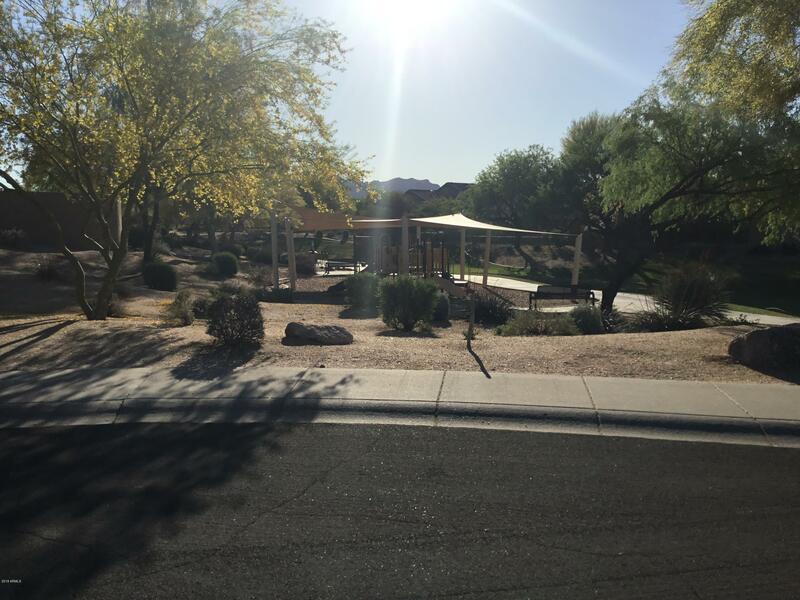 Semi private lot with soft views of surrounding greenbelt. 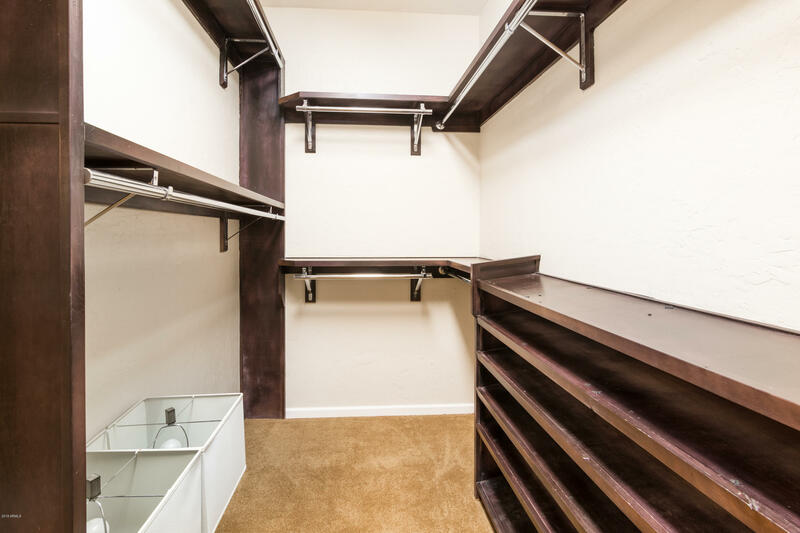 A rare find in this sought after community. 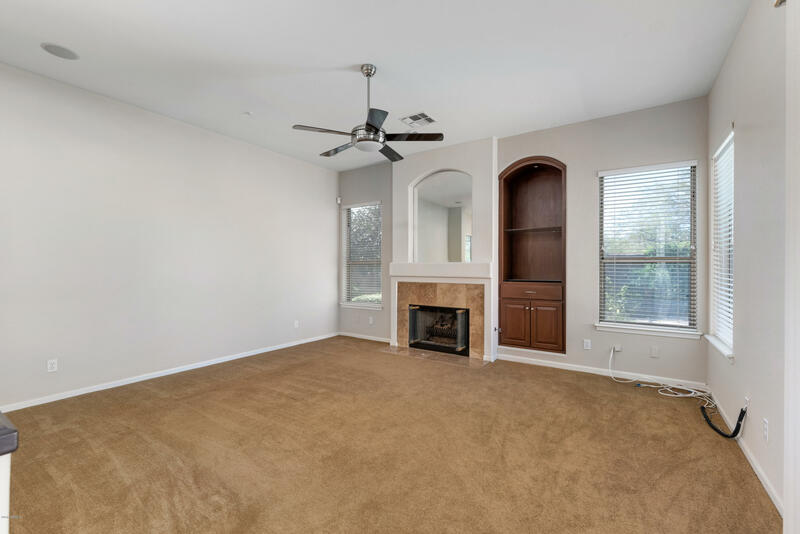 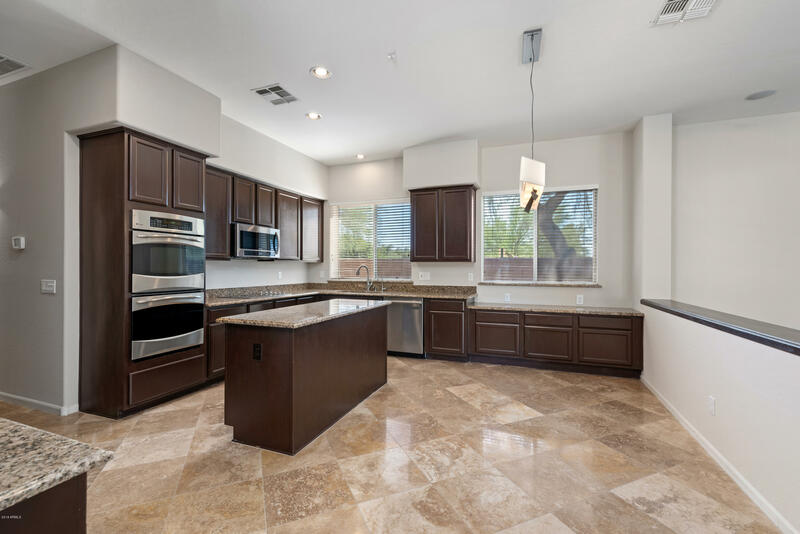 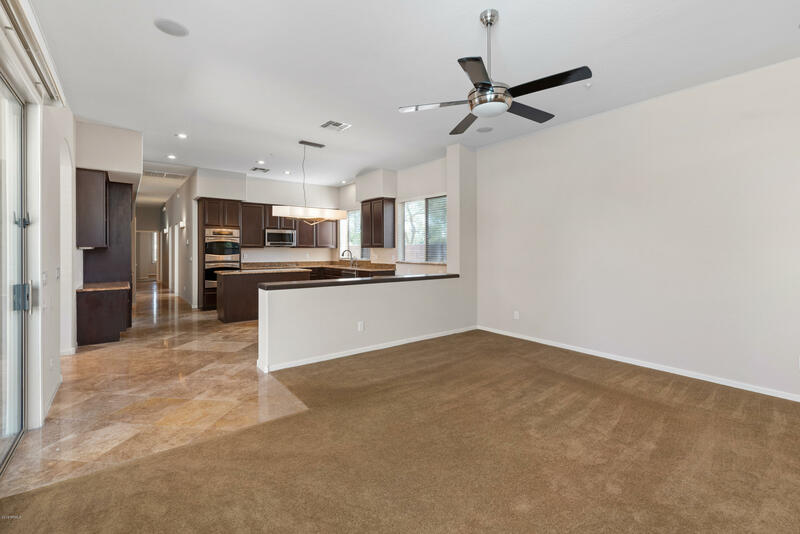 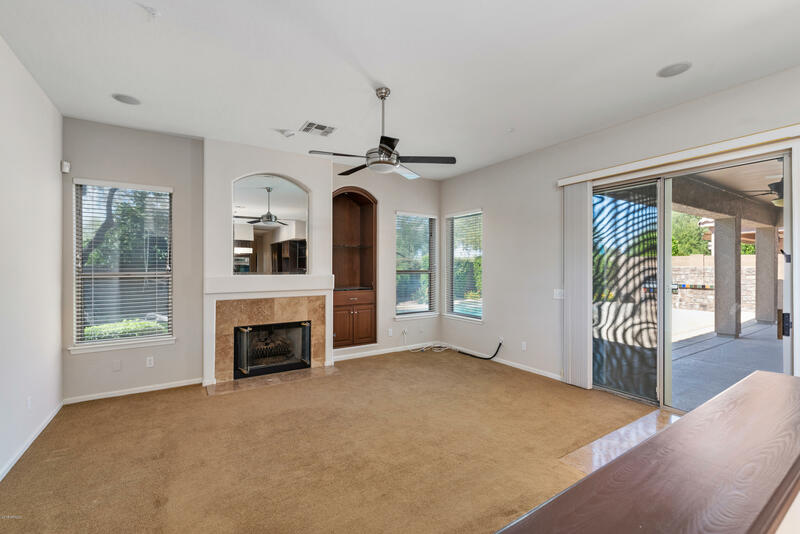 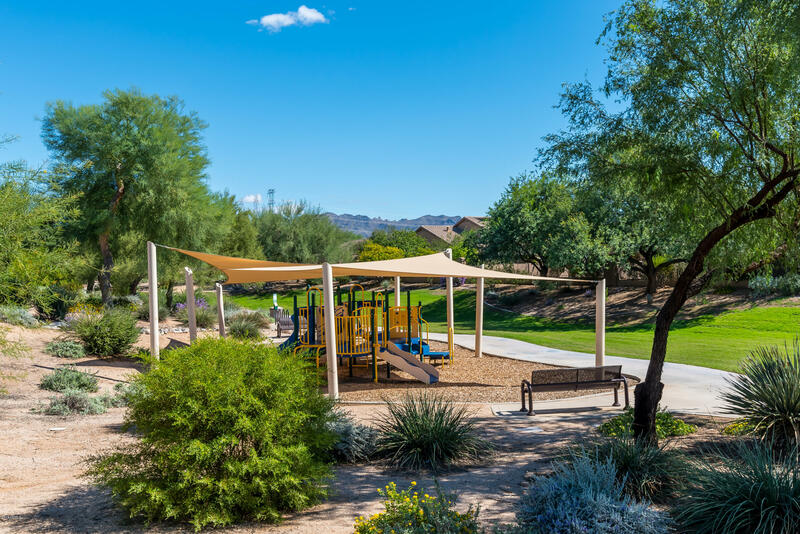 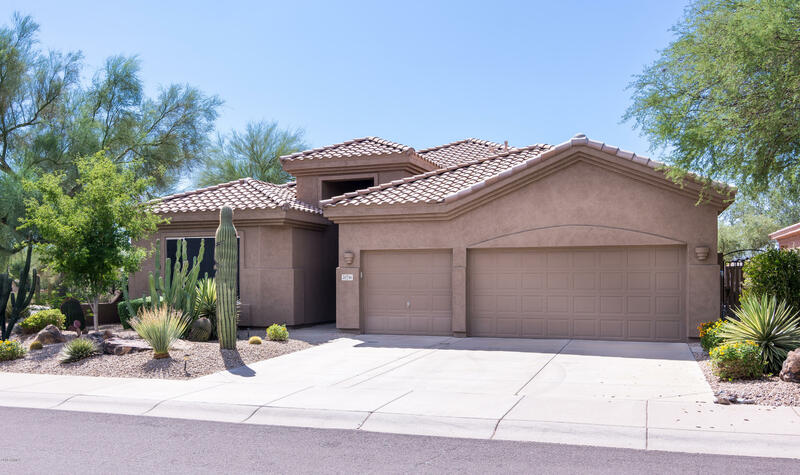 Fantastic Grayhawk home on a quiet interior corner lot facing the infant playground and greenbelt! 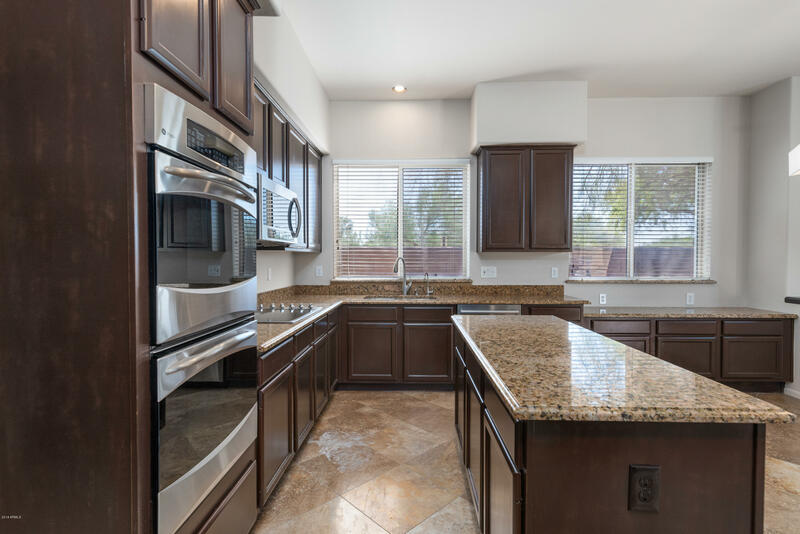 This popular TW Lewis split master has an updated kitchen, floors and counters. 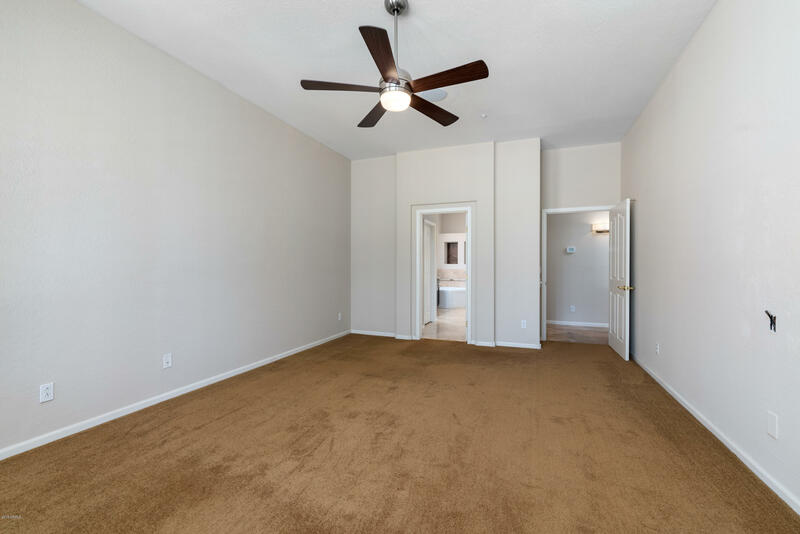 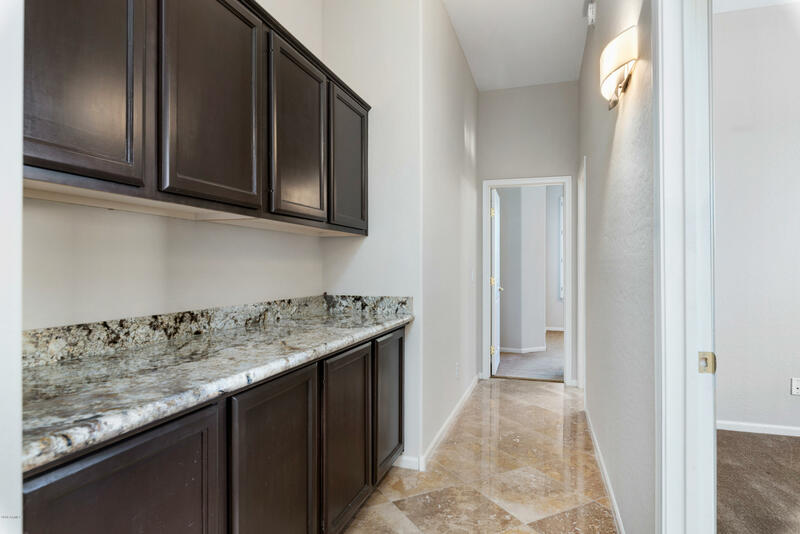 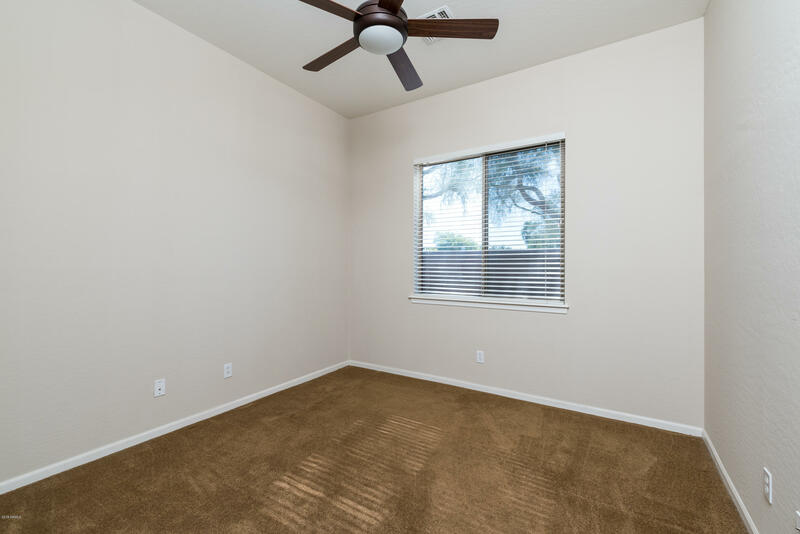 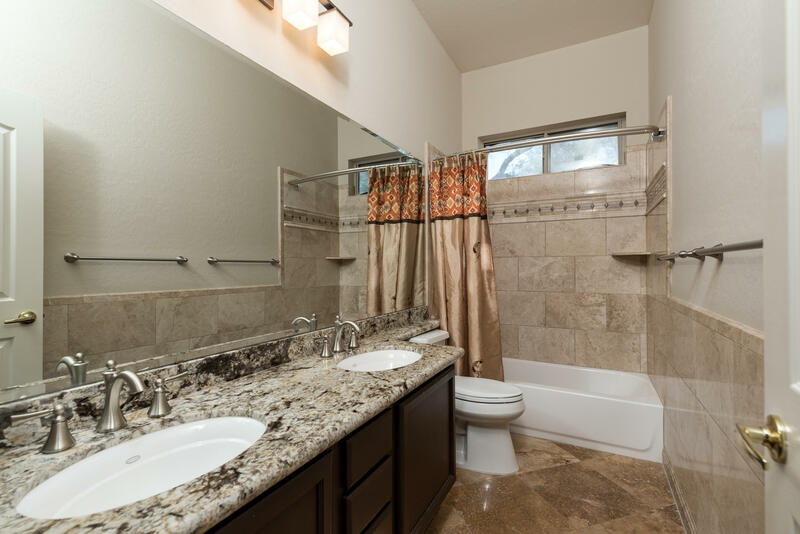 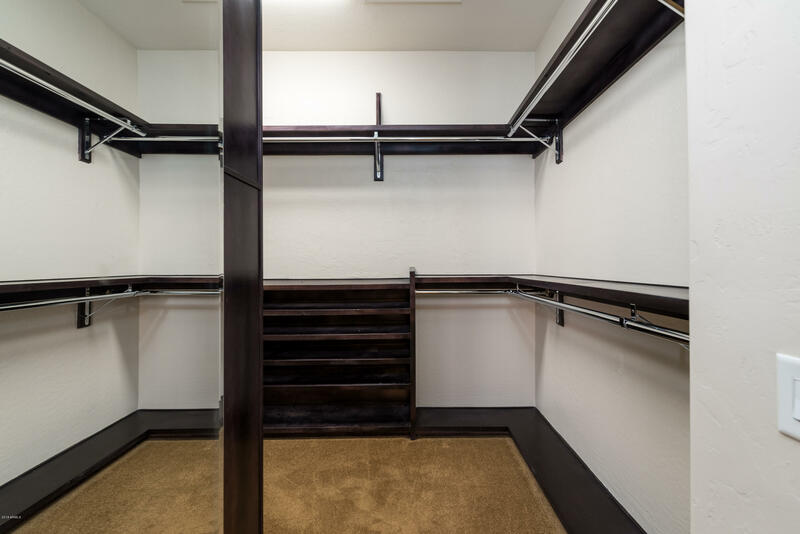 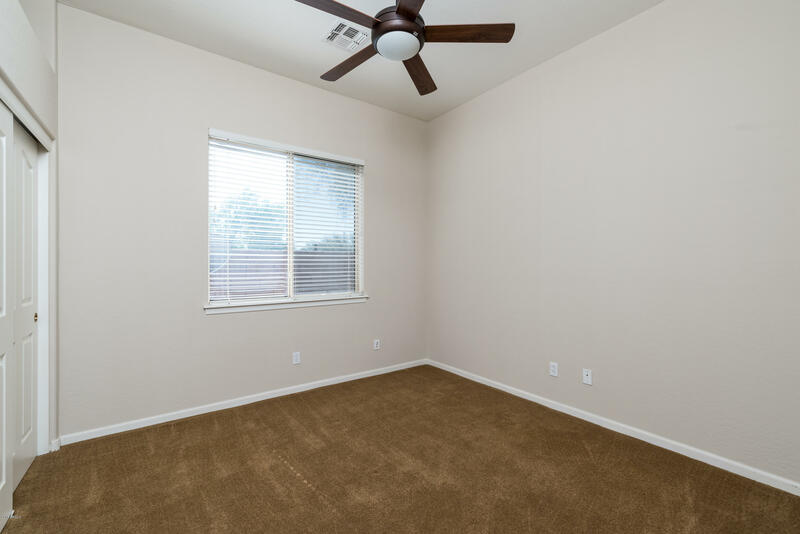 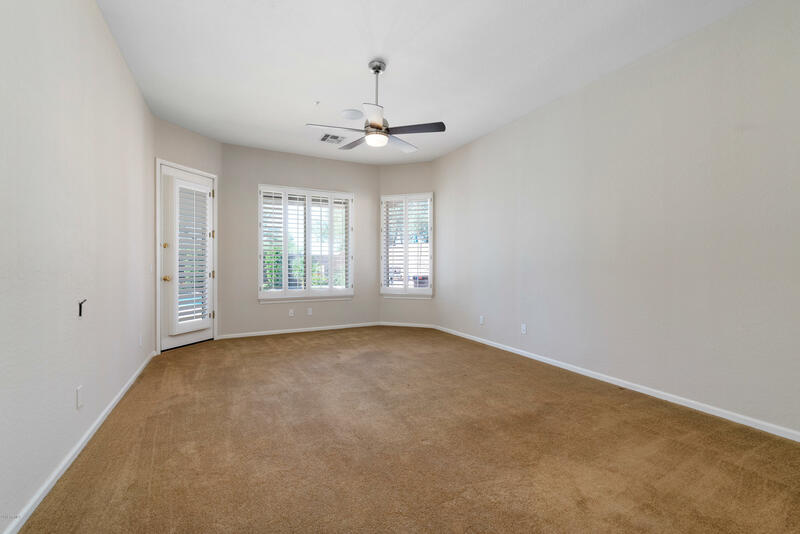 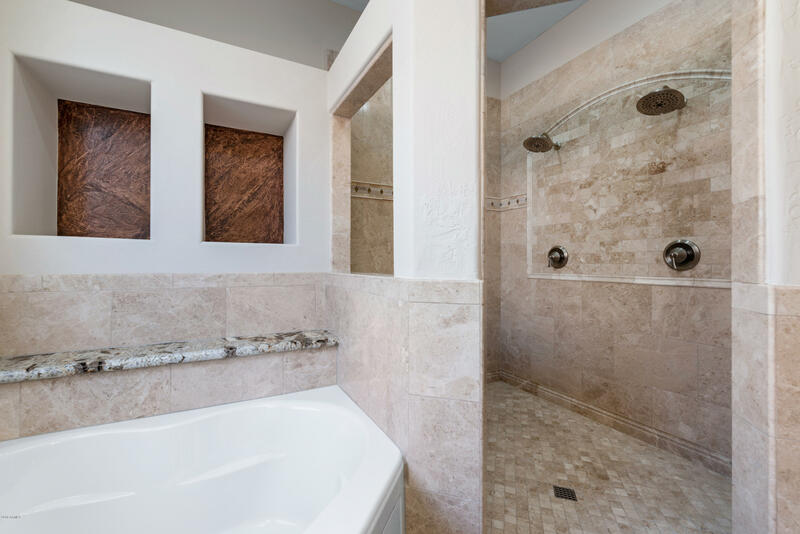 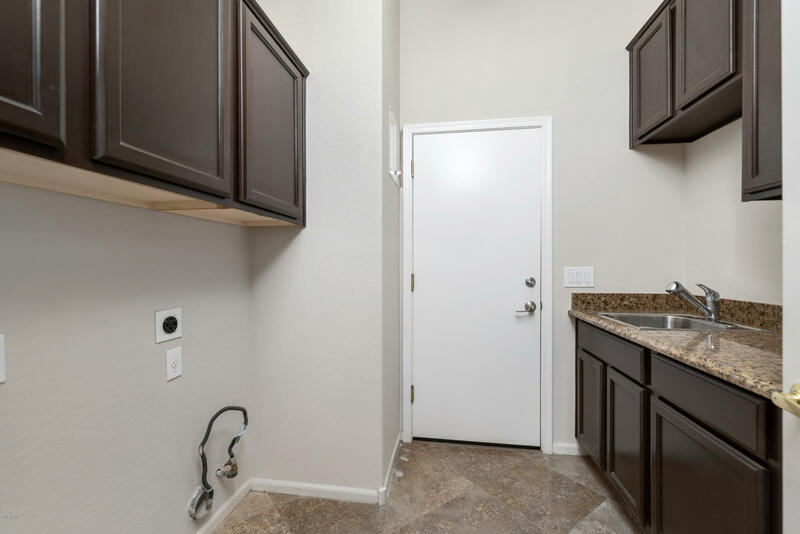 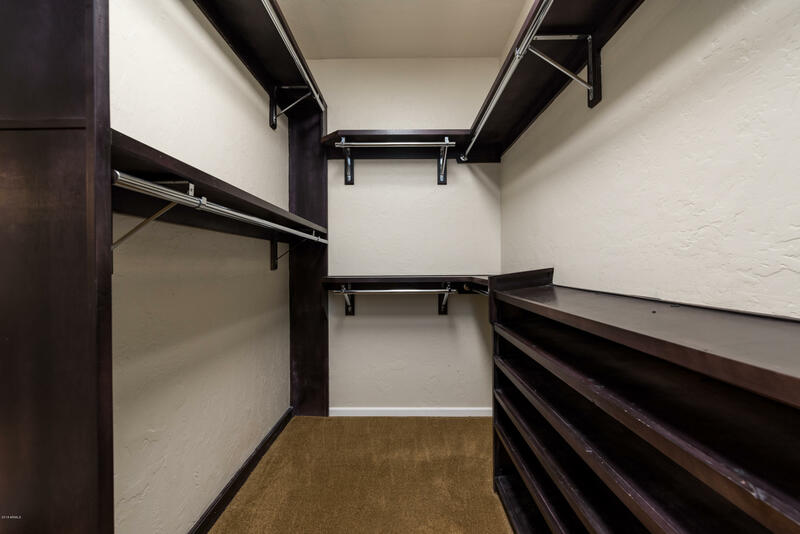 In addition the master has an expanded closet and shower with dual shower heads. 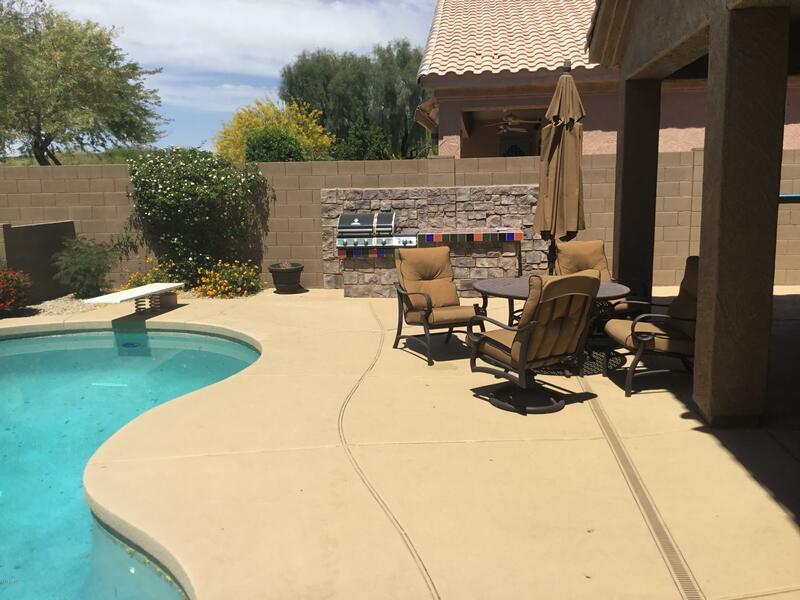 Enjoy the patio and pool with family and friends year round. 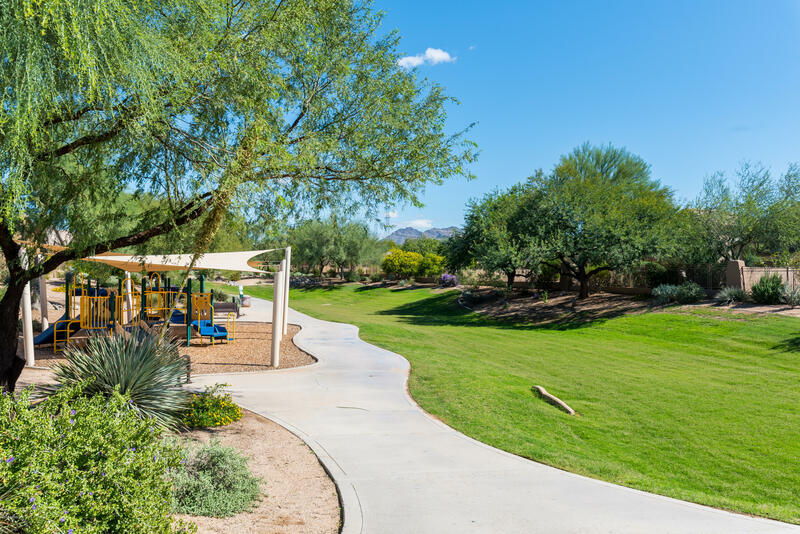 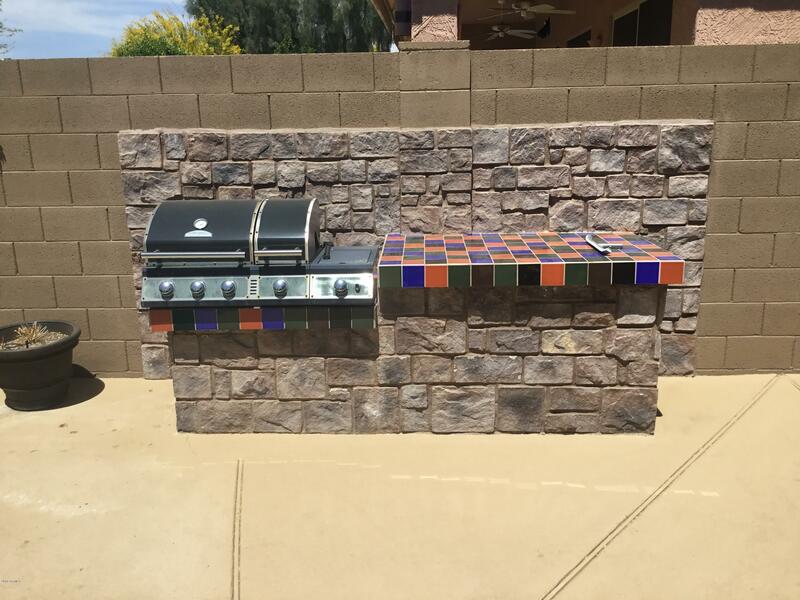 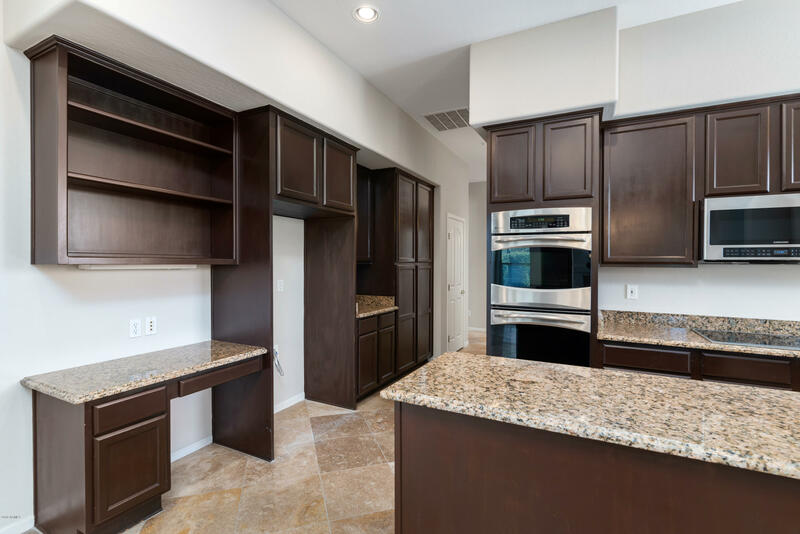 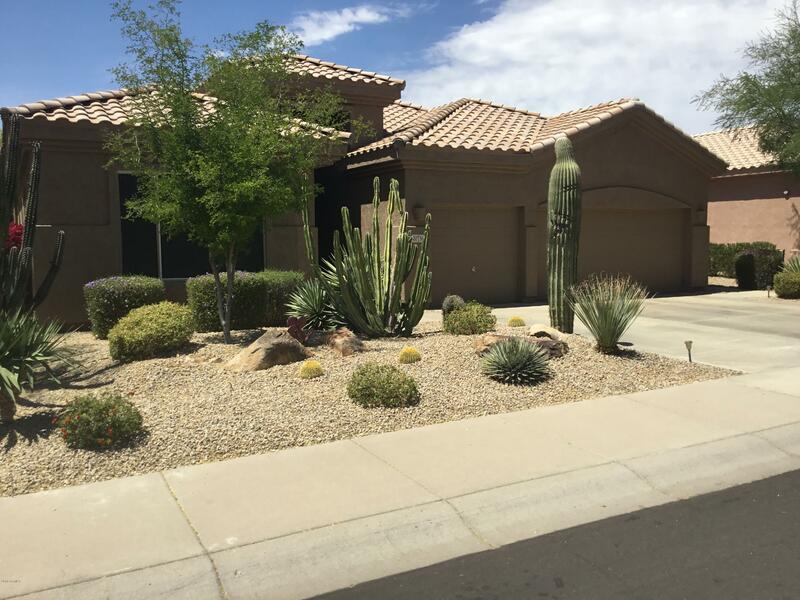 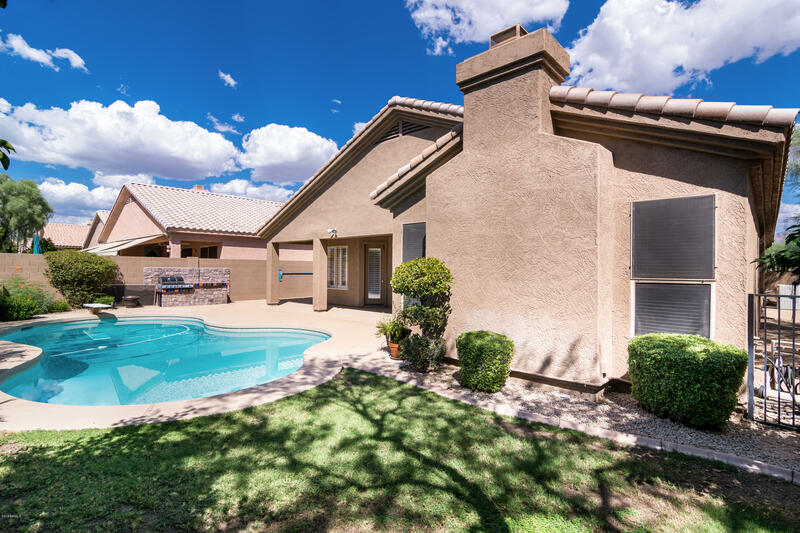 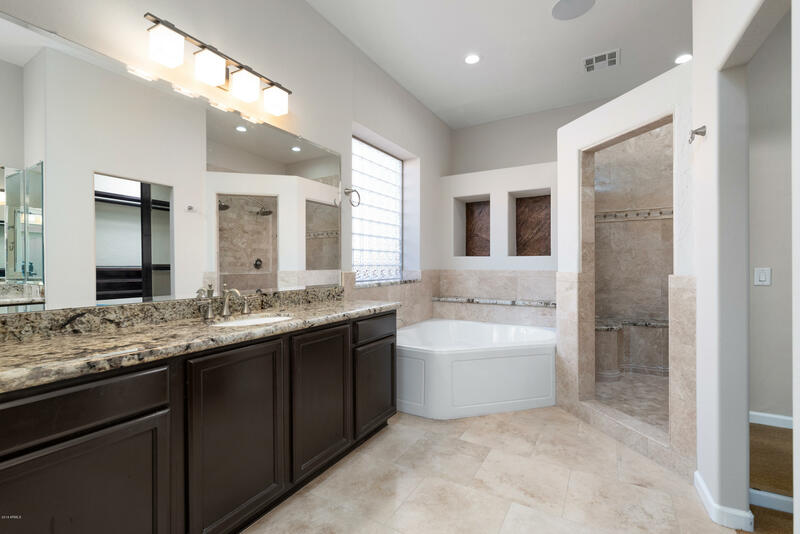 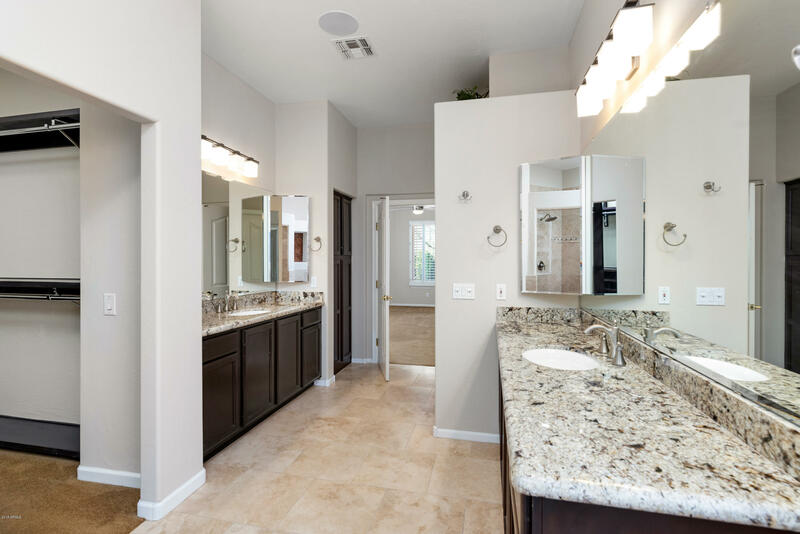 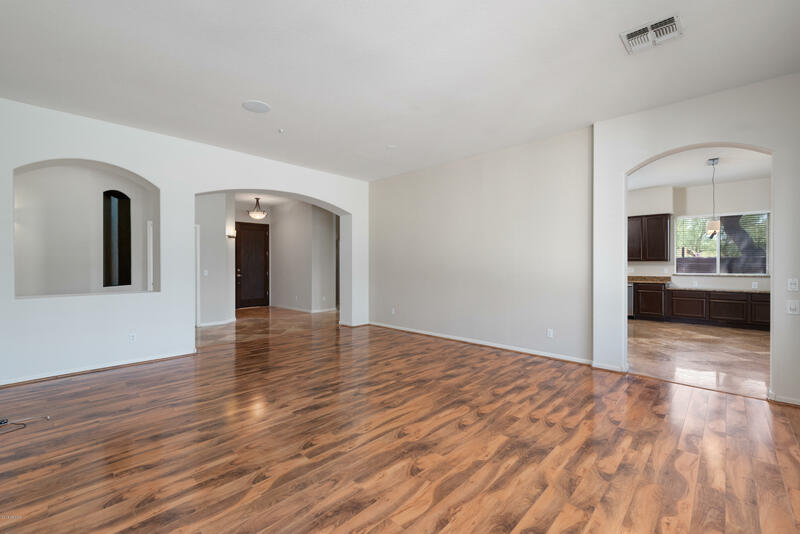 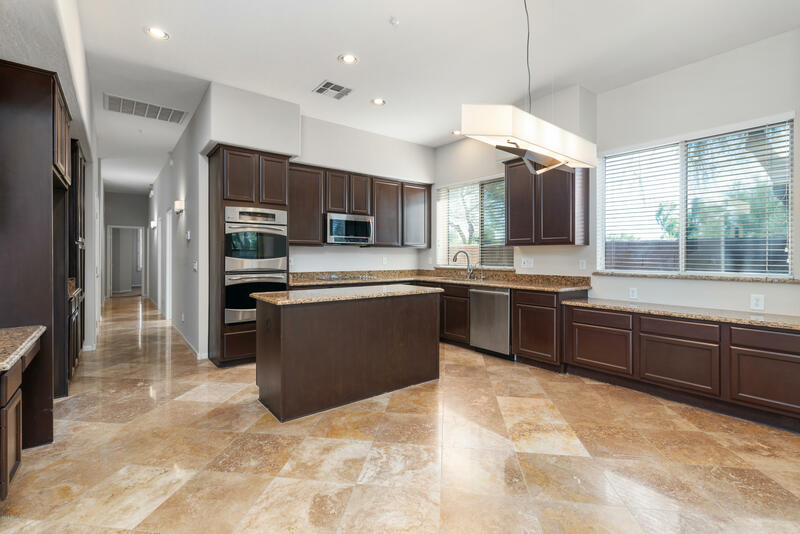 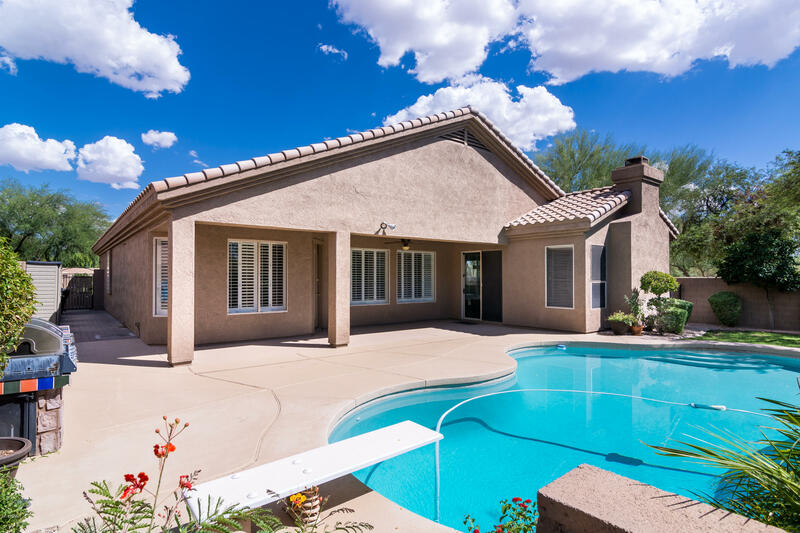 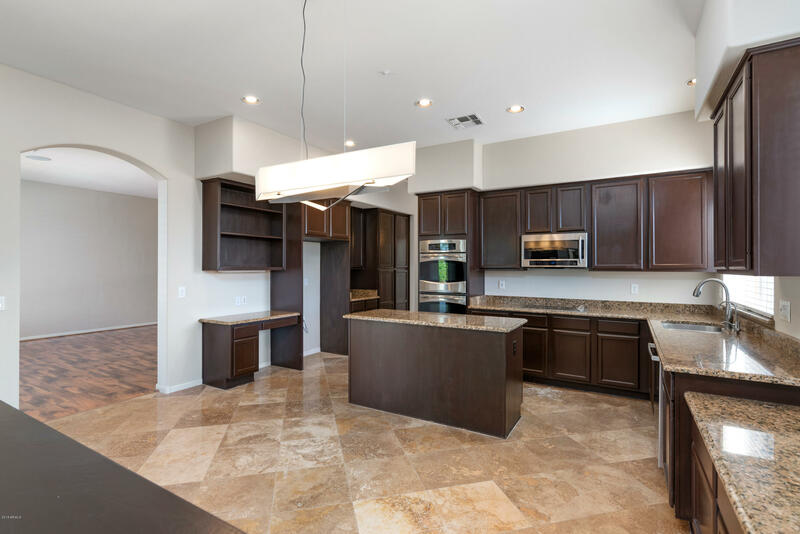 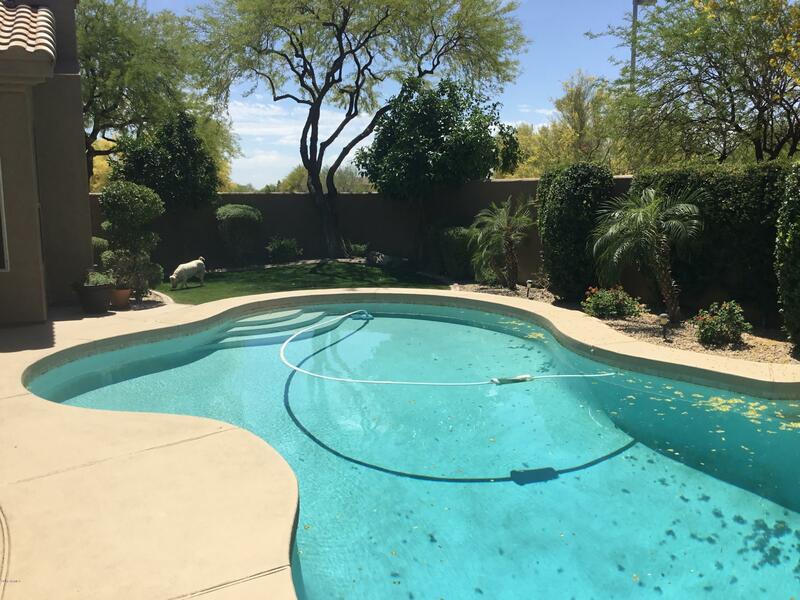 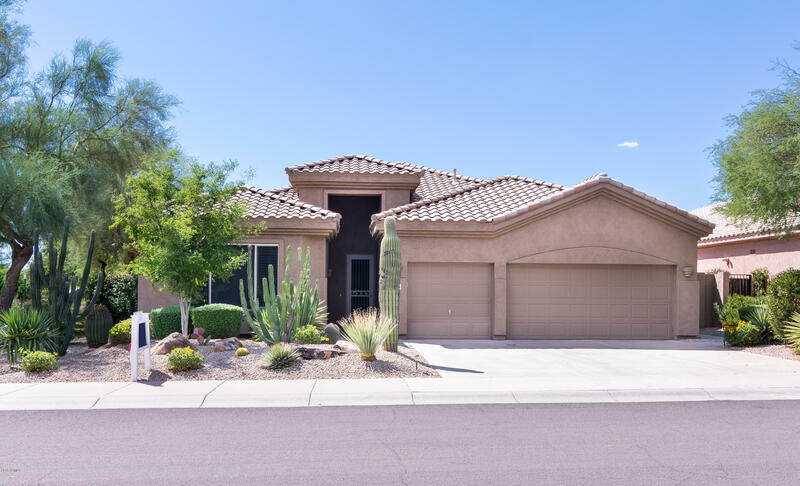 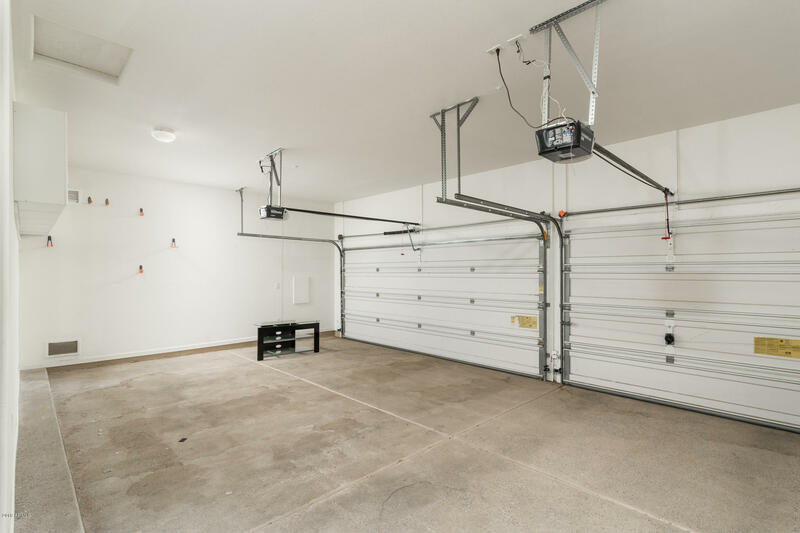 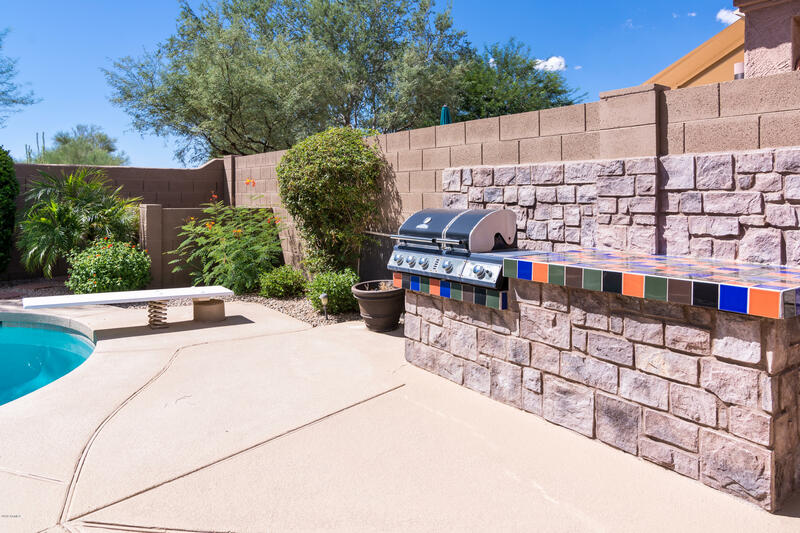 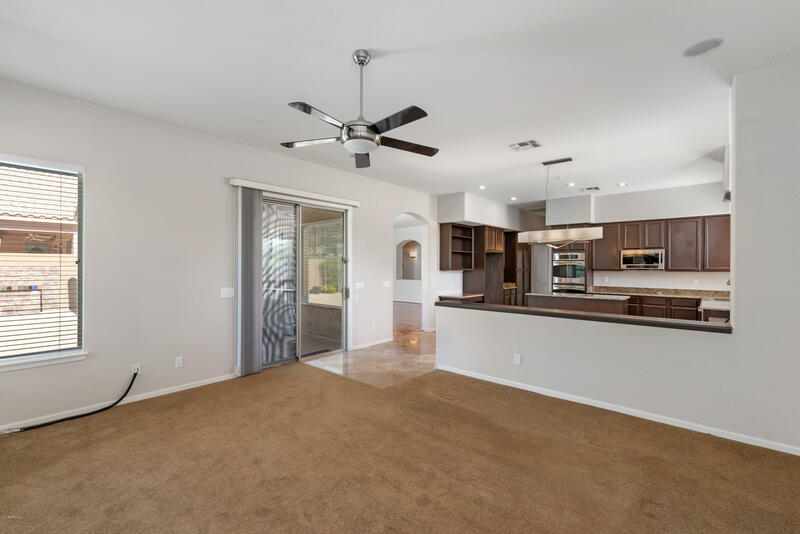 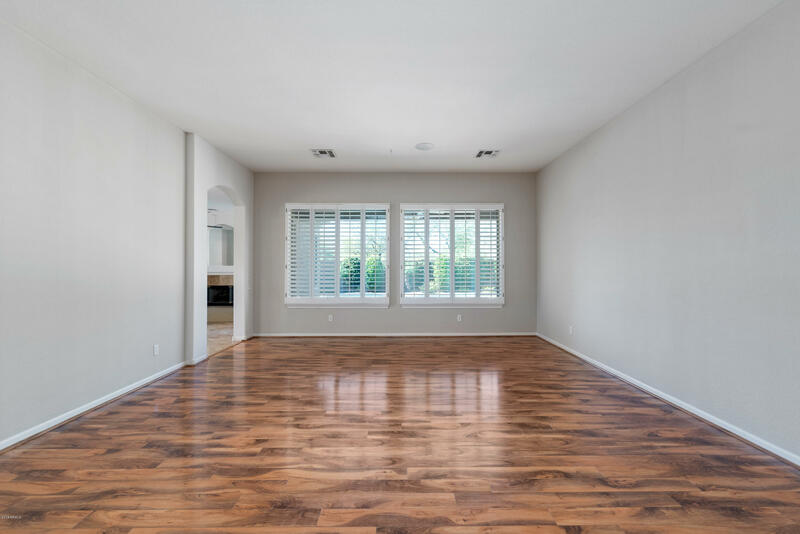 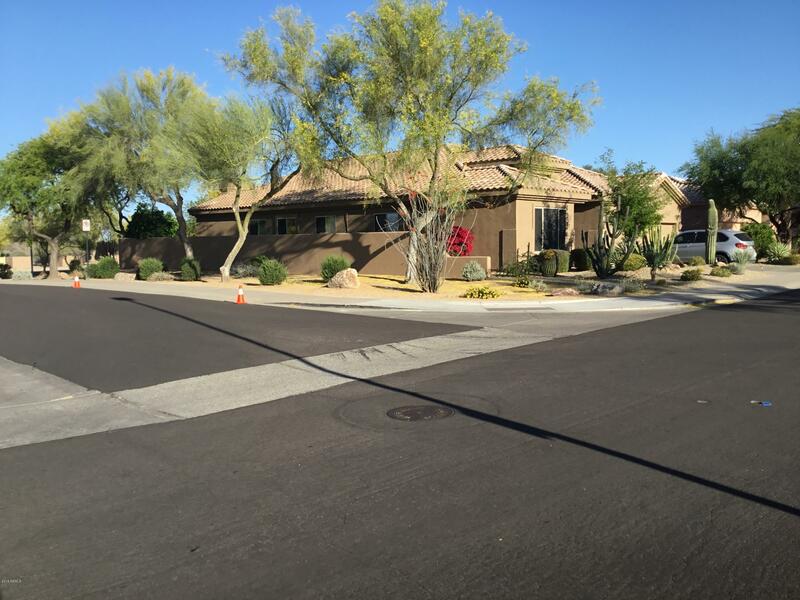 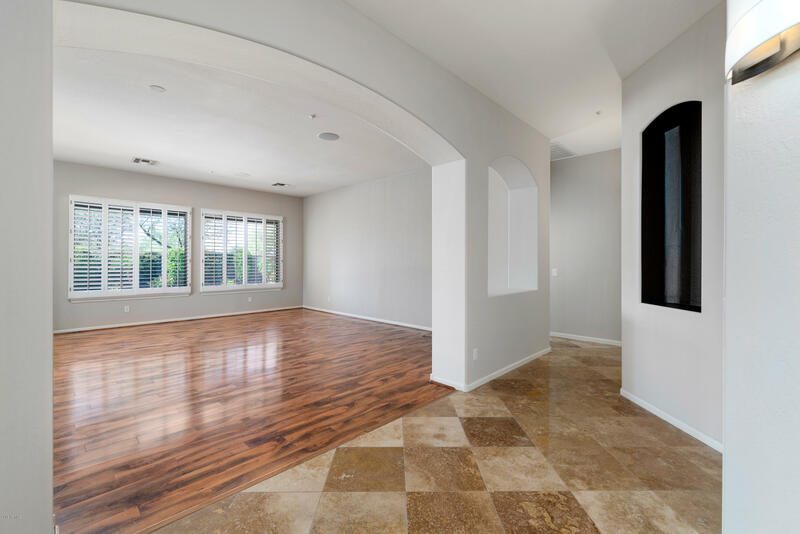 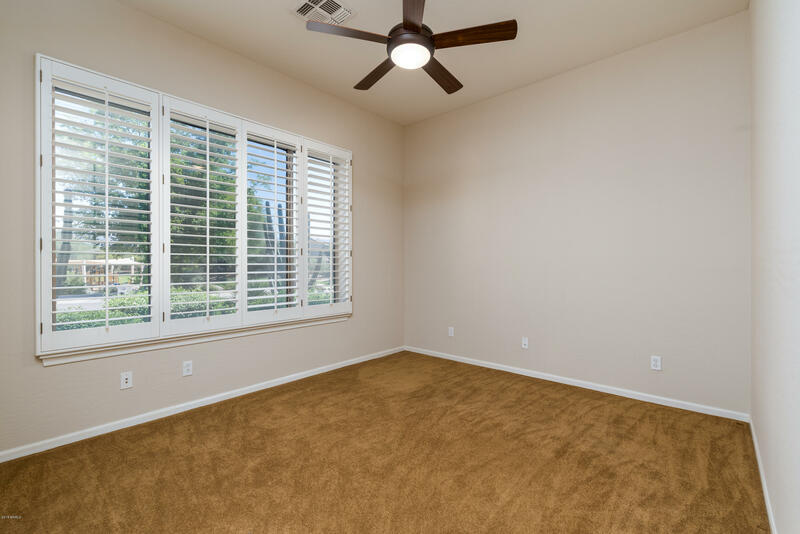 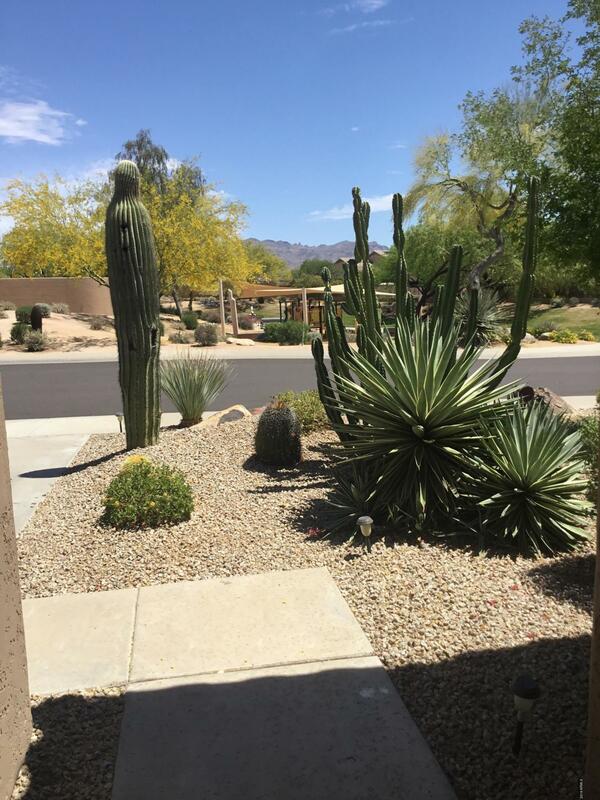 This home is steps from Grayhawk's public and private elementary schools.